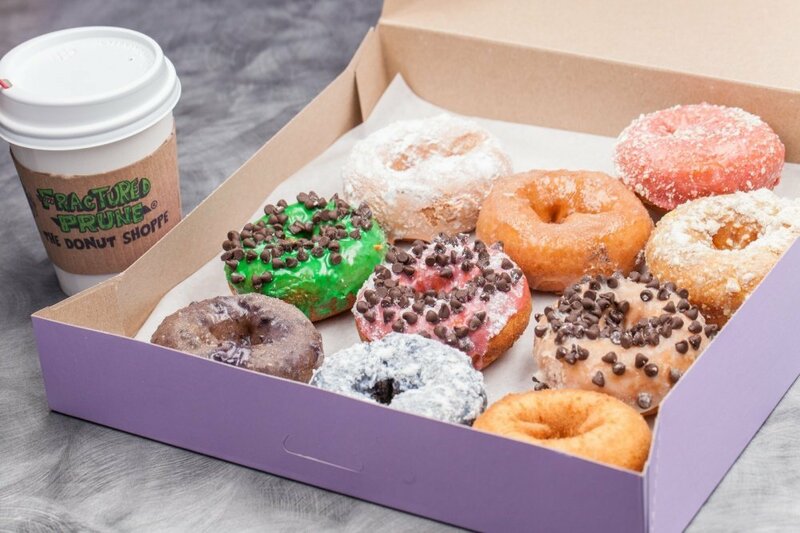 Very good donuts where you get your choice of toppings. 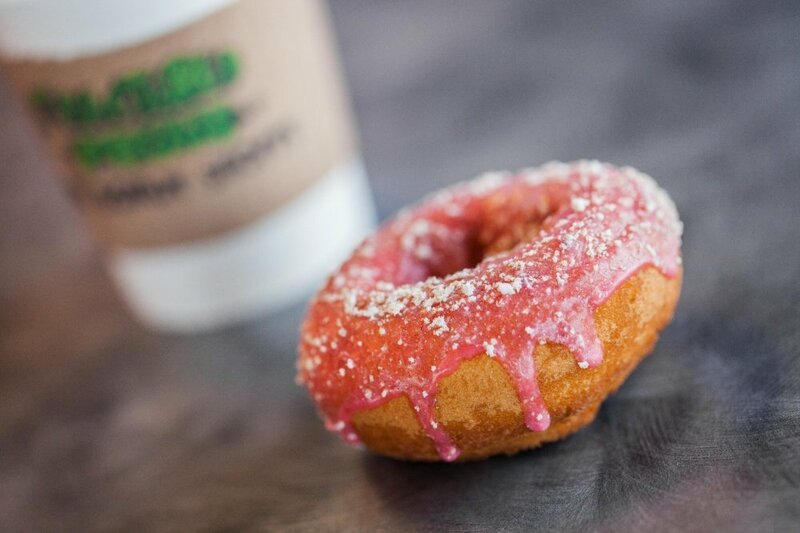 Get there early morning so you don't have to wait too long. 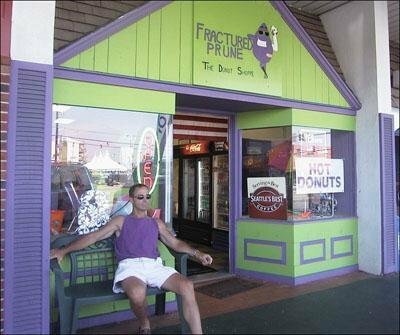 The Fractured Prune has been open and serving the best donuts anyone has tasted since 1976. 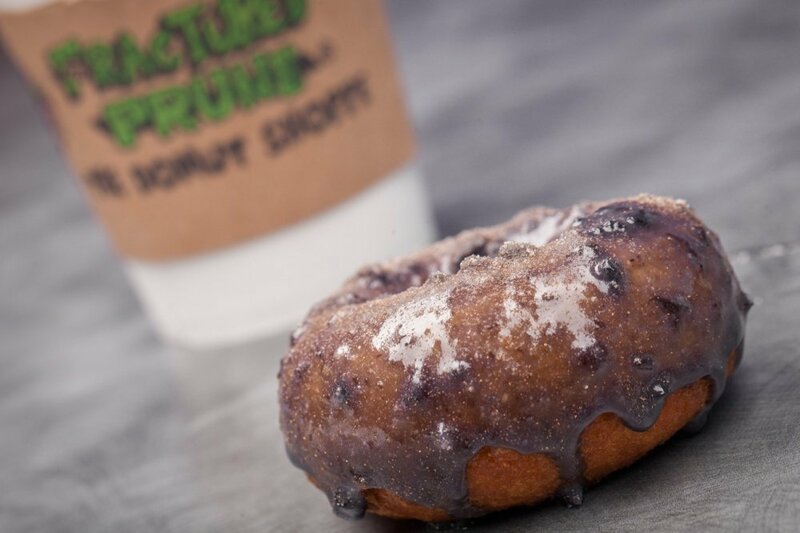 Originally located on 28th street in Ocean City, Fractured prune has become one of the most well known, well liked donut shops in the Maryland area, expanding west to offer other customers a fantastic to wake up to. 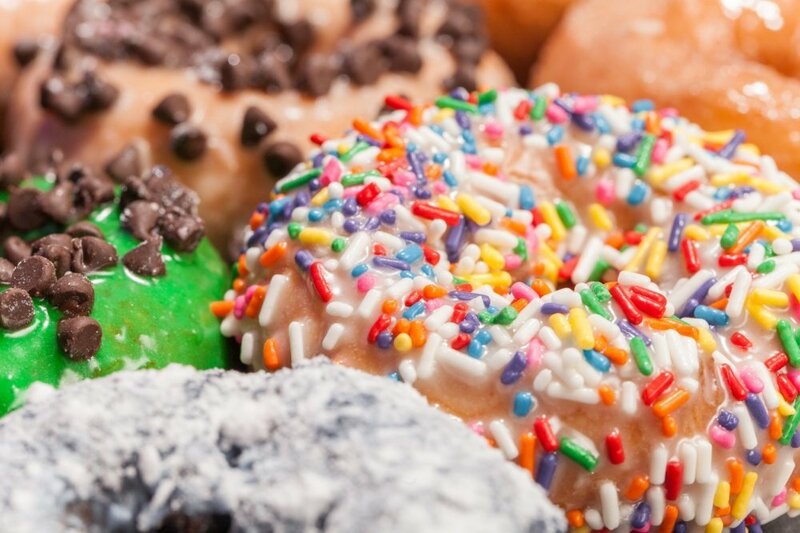 Their hand-dipped, fresh cooked donuts could make any mouth water.